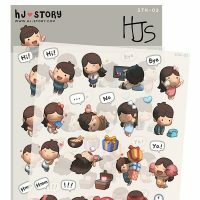 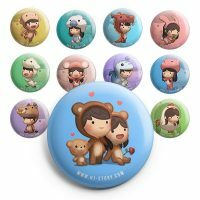 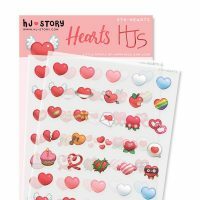 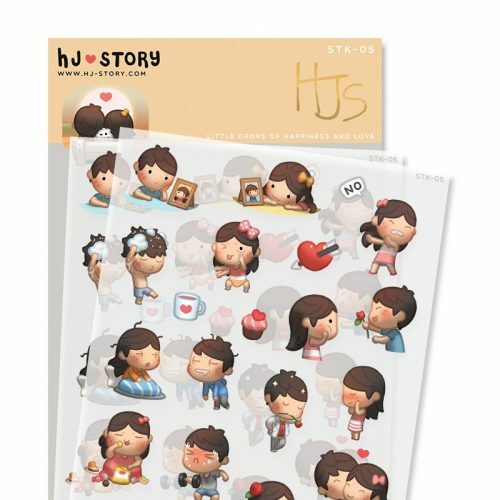 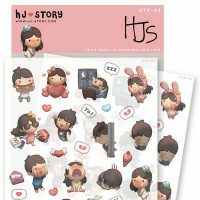 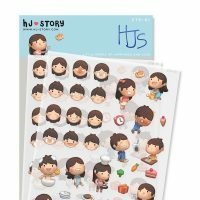 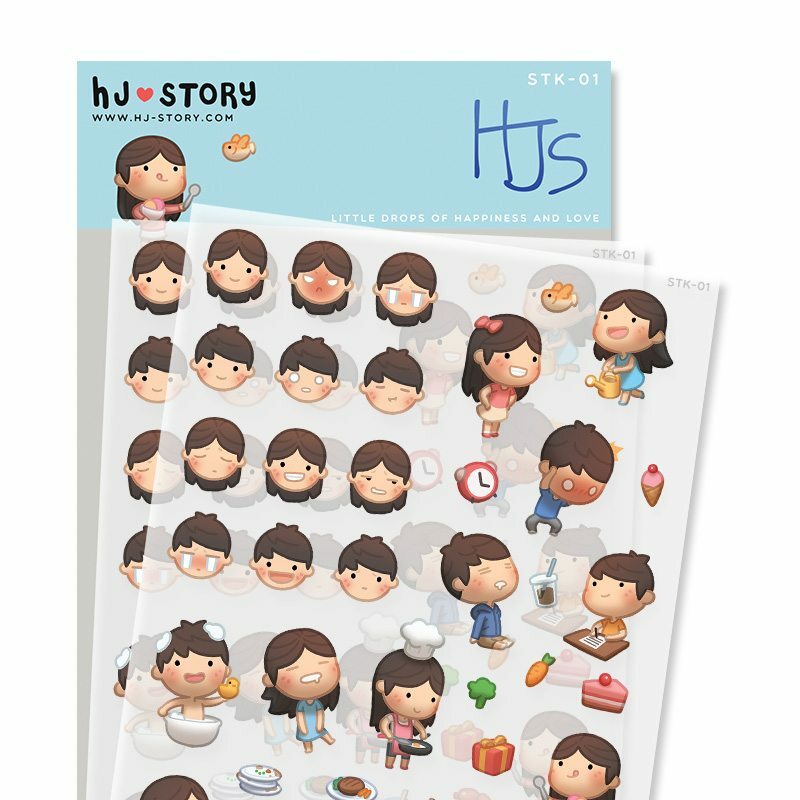 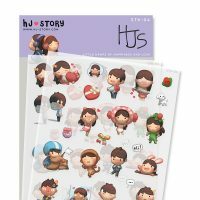 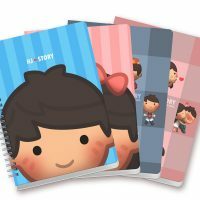 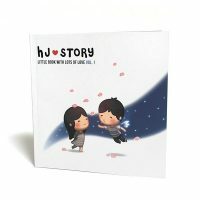 HJ-Story Stickers bundle with all 6 HJS Stickers! 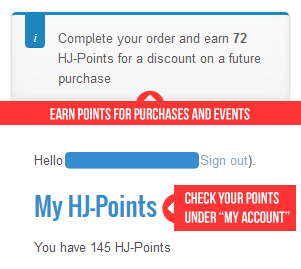 Purchase this product now and earn 14 HJ-Points! 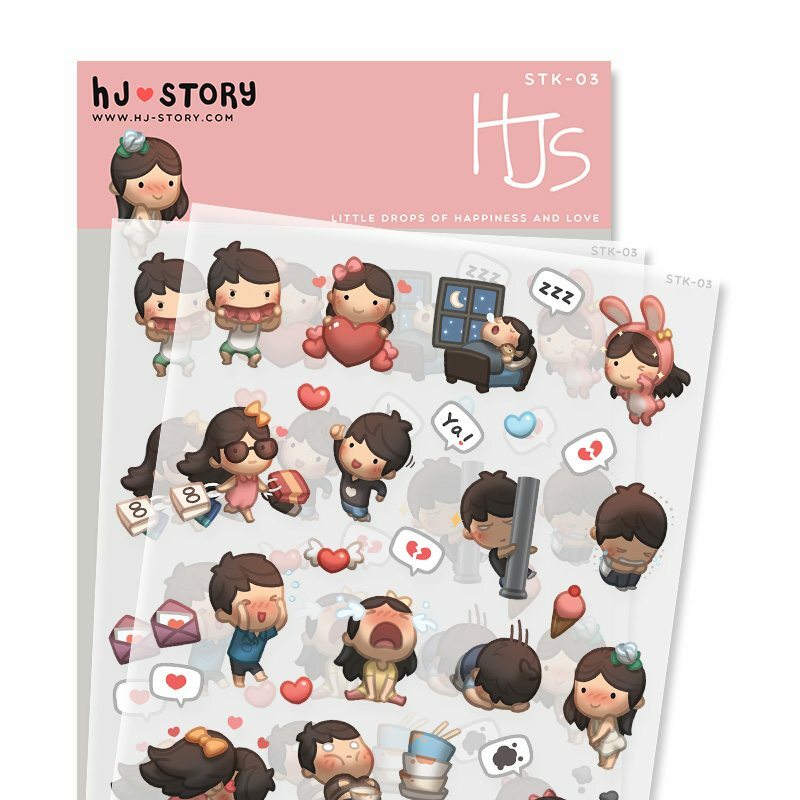 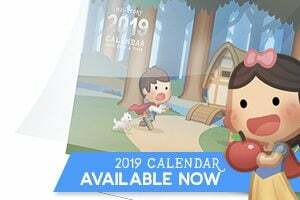 Set 01 – 05 + BONUS HJS Heart Sticker! 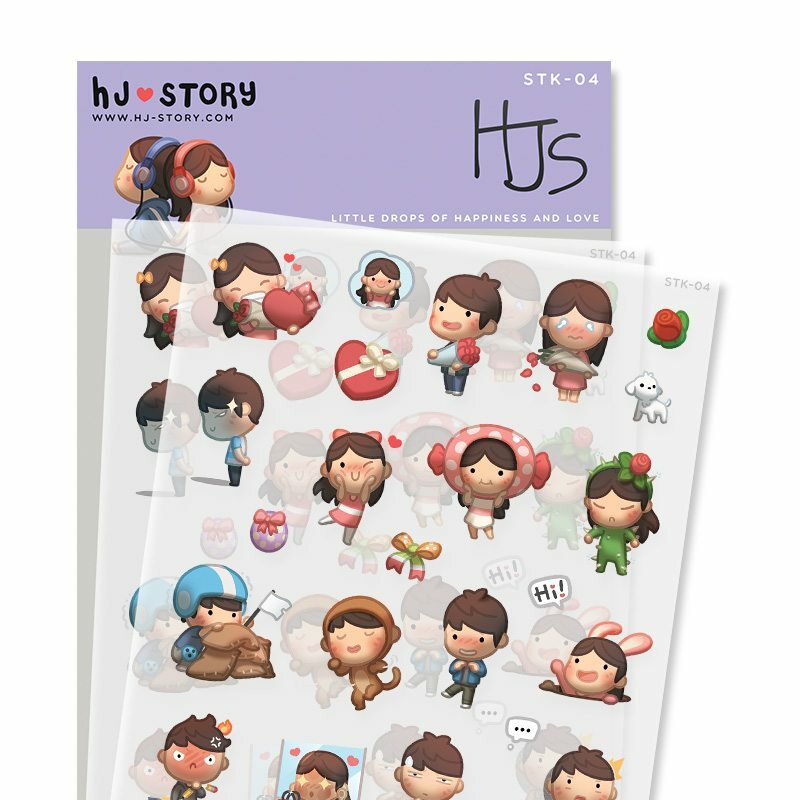 2 sheet per set, a total of 12 sheets for you to stick them everywhere! These were also very well packaged and by the time I received them they were in mint condition. 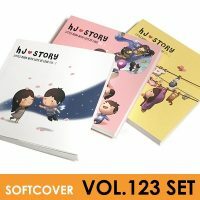 You gotta get the bundle, it only makes sense!